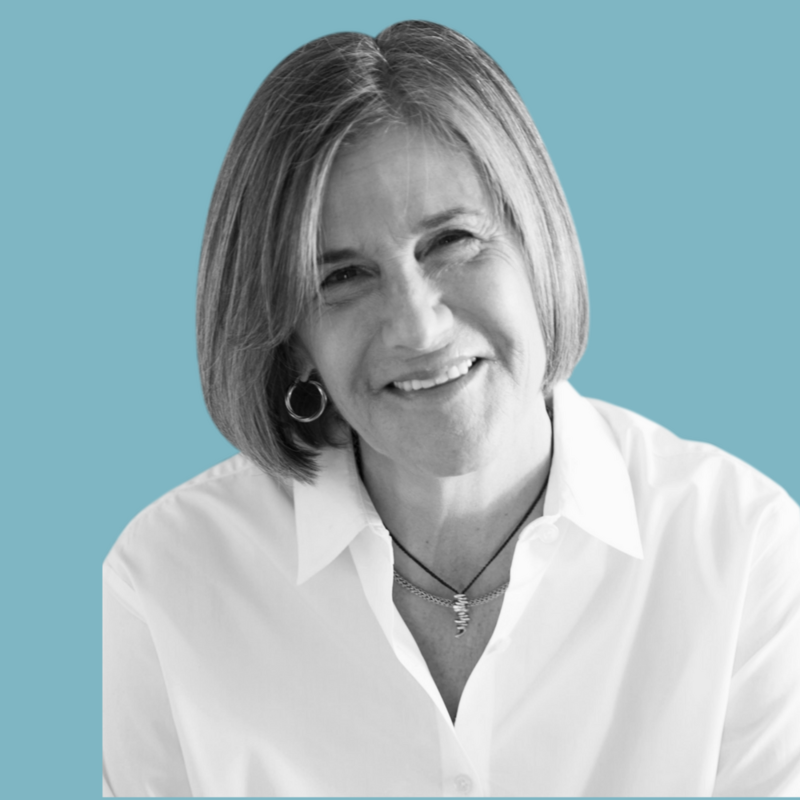 Announcements, Condo's, East Bay Neighborhoods, Home Buyers, Home Sales, Homebuyers, Hot Properties, Modicum of Charm Homes, Oakland News, Patty Alert Properties, Recently SOLD by Patty, The Scoop! 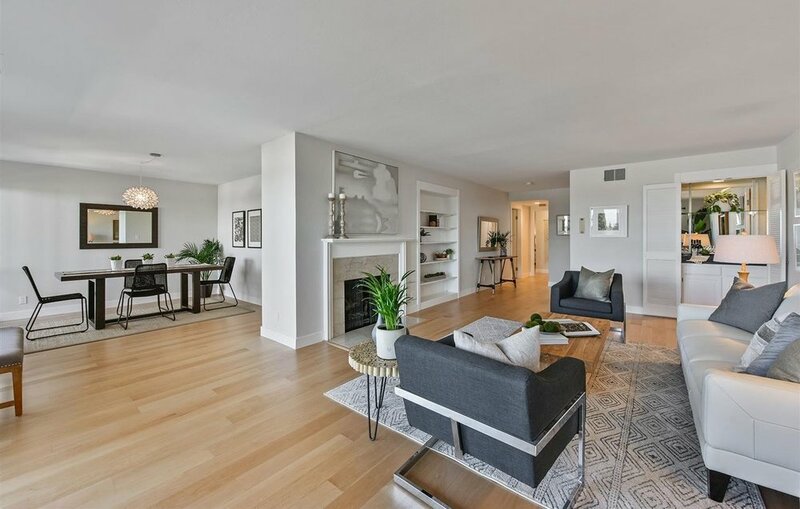 Near the Claremont Country Club, this beautifully updated Belgrave Place corner condominium offers spacious open living/dining with fireplace, wet bar, built-ins and hardwood floors throughout. Light filled, a wall of windows runs the length of the home providing access to the incredible sprawling deck. The kitchen features quartz countertops, stainless appliances and a desk nook. 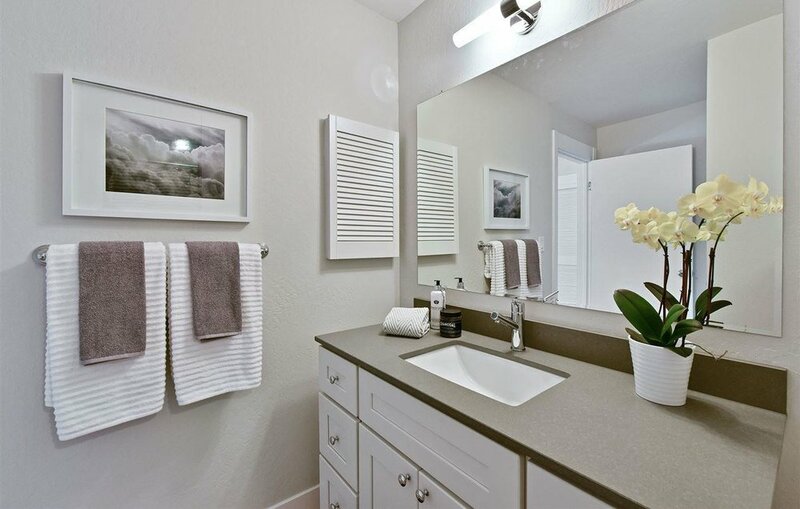 A gracious master suite with updated bath includes double closets with a lovely 2nd bedroom and 2nd updated bath and in-unit laundry. 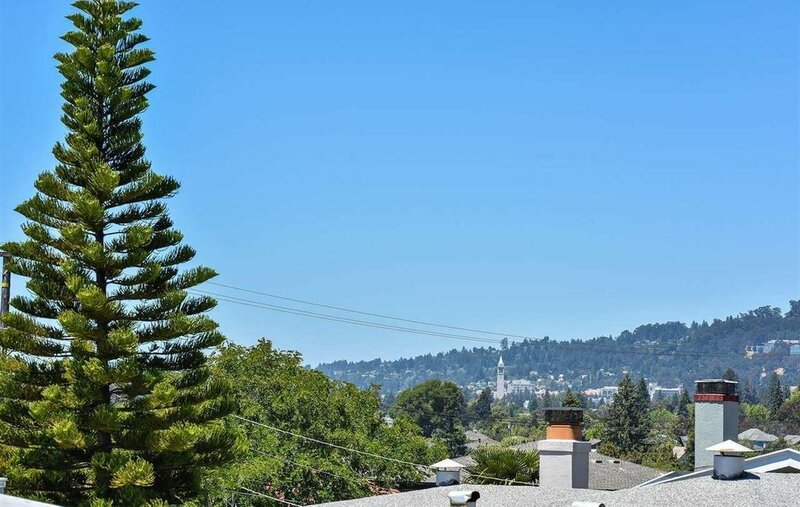 With peek-a-boo Bay and Oakland Hills views the home is steps from College Avenue shops and restaurants. The outdoor deck is sumptuous and the entire home is spacious and on one level. The condo building is 100% owner occupied and location is superlative for shopping, socializing and dining. Removing 1 wall will make this an open plan entertainer's paradise. 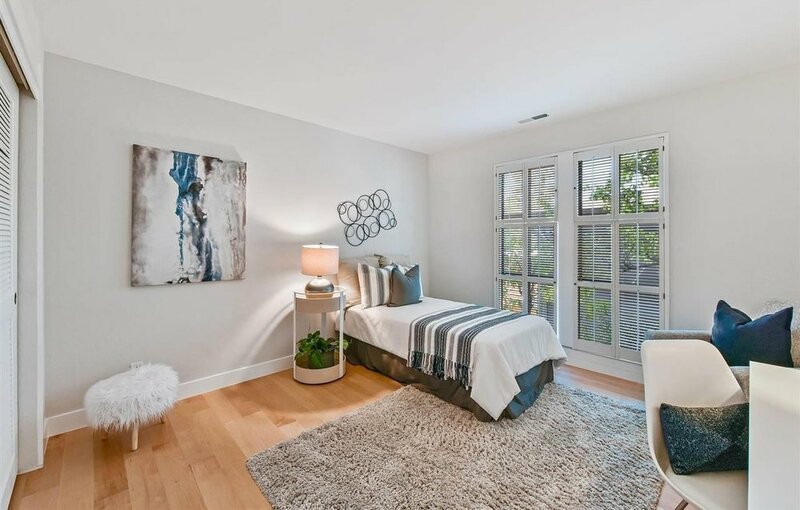 Newer PostWhat Does $500,000 Get You in the East Bay?